OKRs and Goal Setting: The Key to Company Growth and Success. Efficiency and growth when combined, are what separates companies that are successful from those that are not. The HelloTeam platform facilitates the expansion of the OKR methodology, promoting a culture of transparency and collaboration, as well as offering the support that companies need to communicate effectively, work efficiently and hold employees accountable. Fill in your details and get the e-Book for free! 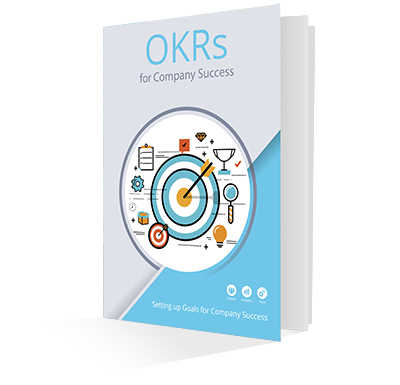 Download "OKRs for Company Success"